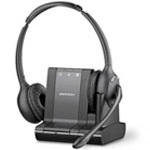 Whether you work in an office, from your car or in various public spaces, wearing a headset can greatly increase your efficiency, communication and posture. 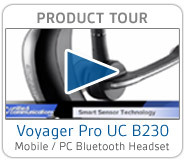 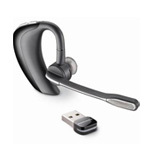 phone, computer or mobile phone to make calls, we have a headset that is right for you. 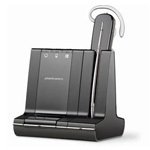 Plantronics CS540 Convertible Wireless Office HeadsetWireless, Convertible to three wearing styles, Monaural Office Headset with Remote call control (EHS Cable or HL10 Lifter required. 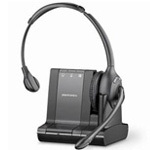 Connects to Deskphone. 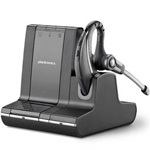 Plantronics Savi W740-M Convertible Wireless UC Headset for SfBWireless, Convertible Wearing Styles, Monaural, SfB Optimized Headset with Remote call control (EHS Cable or HL10 Lifter required). 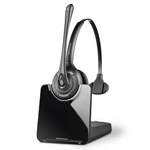 Connects to Deskphone, PC and Mobile. 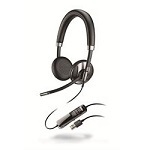 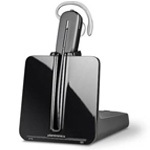 Plantronics Voyager Focus UC B825UC Stereo Active Noise Cancelling Stereo Bluetooth headset. 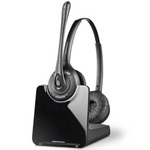 Move fluidly between PC and smartphone and between work and entertainment with rich, immersive stereo and active noise canceling designed to keep your focus on work, not on the chaos around you.